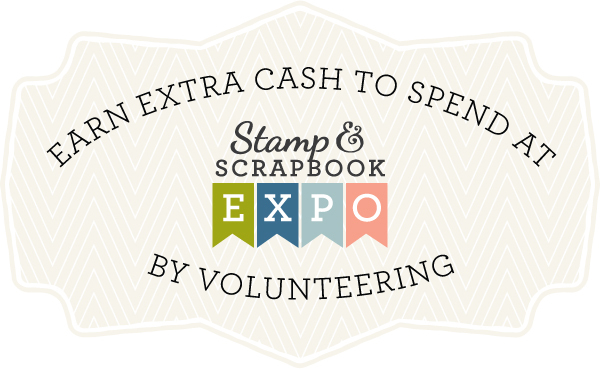 Want to help us out at Stamp & Scrapbook Expo? We call these "volunteer" positions, but you actually earn $10 per hour! Work as much as you would like on one or all days of the Expo! At the end of your shift, get paid and start shopping! One great way to get a behind the scenes look at the latest and greatest is to assist an exhibitor in their booth – Before, During or After the Show. Tessler Stamps - Stencils Co.